As your partner in plastics, A&C Plastics brings you surplus plastic sheets at extremely discounted prices. 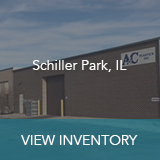 We have three warehouses across the country that all have different varieties of acrylic sheet, polycarbonate sheet, and more in surplus quantities. 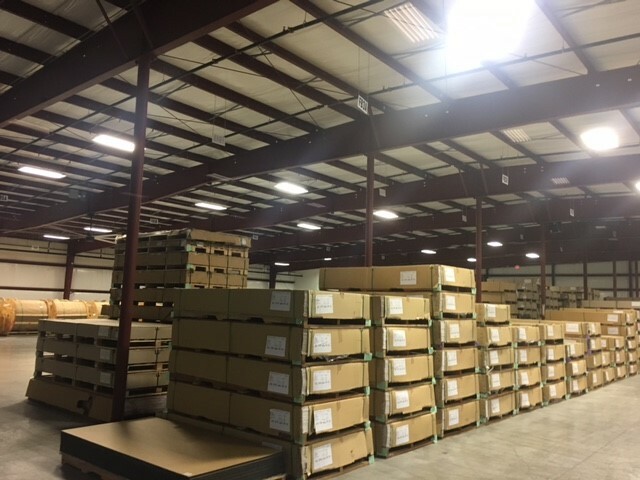 The inventory and quantity of in-stock plastic vary by location and sells out fast, so get in touch with our team today about our surplus plastic. Our surplus plastic sheets include damaged inventory, however, we will go over that with you before a sale is made. 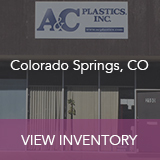 One of our most popular surplus plastics is our surplus plexiglass. As one of the most commonly used plastics across a variety of applications and industries. Our surplus plexiglass is available in a variety of types such as clear, colored, mirror, block, and more. 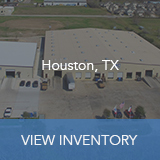 Check with our representatives today or visit the warehouse page closest to you to find out what types of plastic surplus is available near you.